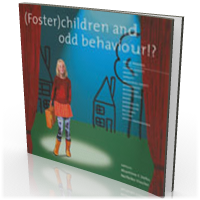 Children can display odd behaviour. When a child enters a family as a foster child, it does not come alone. The baggage the child is brings holds its own life story and family history. Very often it is baggage that contains a lot of negative experiences. It is often difficult to place the child. Has it got a disorder, is this behaviour the result of its life history, or is it a reaction to being a foster child? By understanding, the behaviour becomes less 'odd' and therefore easier to deal with. 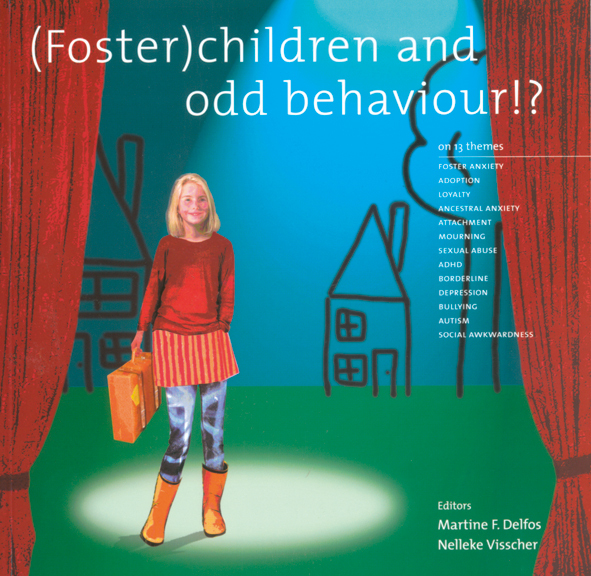 Nelleke Visscher, former editor of Mobiel - a magazine devoted to foster care, and psychologist Martine F. Delfos, invited well-known Dutch experts to shed their light on various behaviour problems. Anxiety, Loyalty, Adoption, Ancestral Anxiety, Attachment, Mourning, Sexual Abuse, ADHD, Borderline, Depression, Bullying, Autism and Socially Unskilled, are described and put into the context relating to foster children. In addition to the information from the professionals, an account of experience from a [foster] parent is attached to each subject. Side by side the professionals and experts from experience give a nuanced picture of the various problem and the impact they have on (foster) families. Both the Dutch and English editions will fulfill the needs of a large reading public.